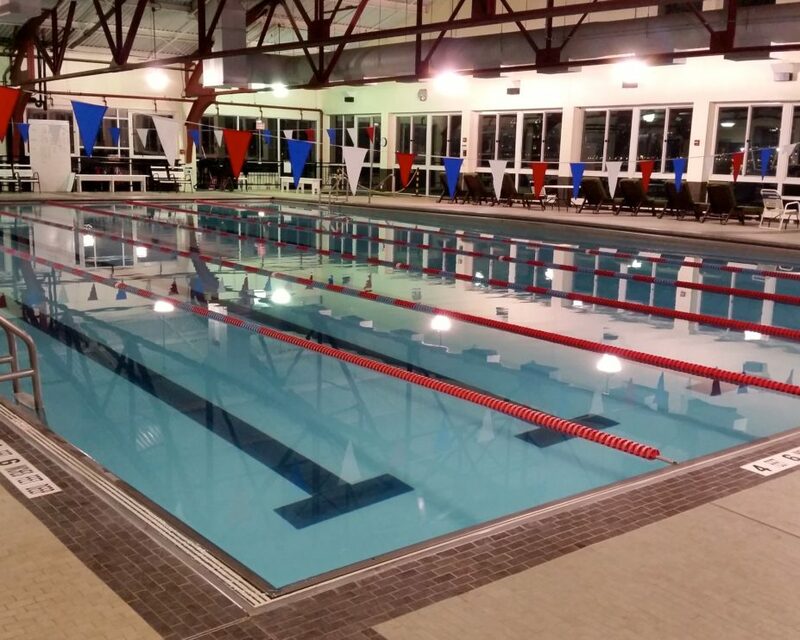 Aquatic Pool Management offers commercial pool maintenance programs customized to the needs of the facility. We will assess your needs and set up a program to meet it, including daily, weekly, bi-monthly, or monthly service. We can assist you in setting operational procedures and training for your own maintenance staff as well as establish preventative maintenance programs for your equipment and provide emergency service support. Our service technicians will remove the pool cover and store it at your facility, acid and pressure wash the pool interior, install all necessary pool equipment (ladders, rails, diving boards, etc. 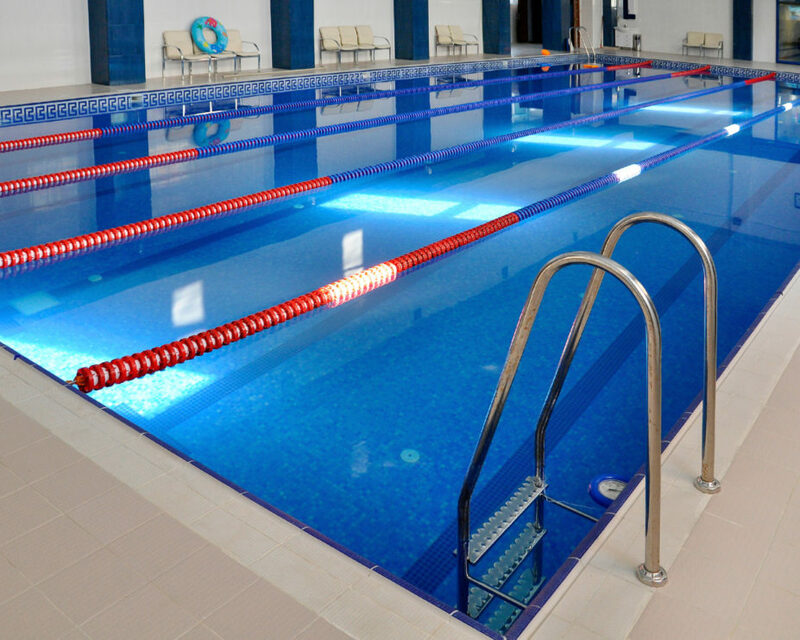 ), assemble and turn on the filter system, assemble all plumbing in the bath house or club house, clean and arrange your pool furniture on the pool deck. 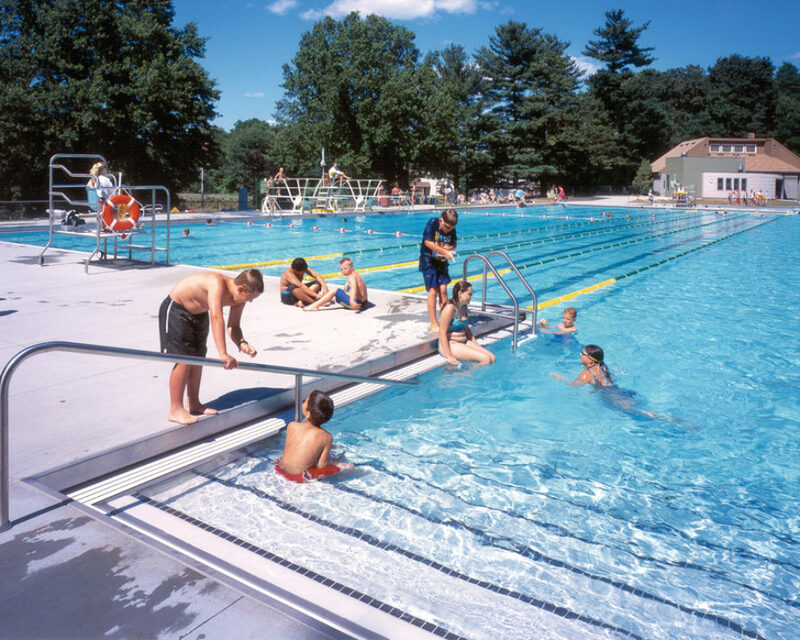 Aquatic Pool management will conduct a pre-opening inspection and will provide a written report of any repairs, equipment, or services needed. Our service specialists will conduct a walk-through with the client and explain all repairs needed for the proper operation of the facility. When fall arrives we handle the entire winterization process of your pool.